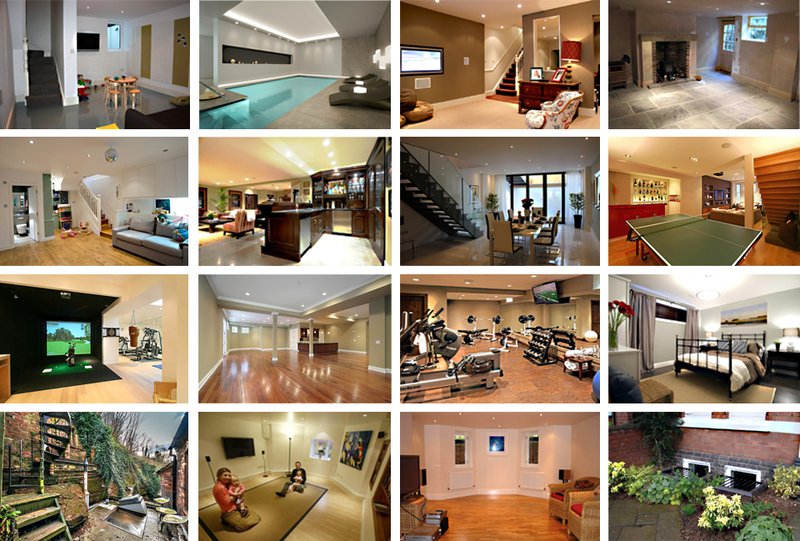 Specialists in basement / cellar conversions and constructions. Why relocate when you can extend underground? 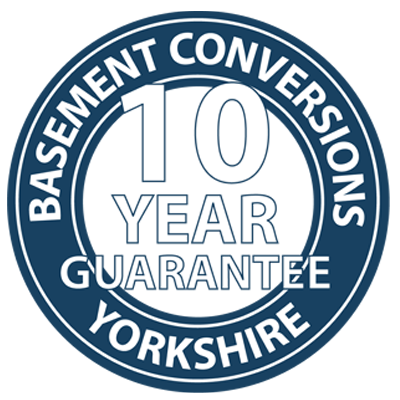 Basement Conversions Yorkshire Ltd is the leading basement / cellar conversion company in Yorkshire and is sister company to Watertight Homes. We offer complete basement / cellar conversion services including waterproofing and tanking. Basement Conversions Yorkshire are the expert in basement conversions and we have an unrivaled depth of knowledge to create the perfect basement tailored to your requirements around the areas of Leeds, Manchester and Yorkshire. The process of building new basement constructions below ground level inevitably involves dealing with the potential presence of damp, and adding electrical systems to the new room. This means that it's increasingly vital to include high quality waterproof tanking that adheres to, and exceeds, the current structural waterproofing BS8102 safety standards. Our fully qualified experts work in residential and commercial properties around Leeds and Manchester including the areas of Sheffield, York and Harrogate. Basement Conversions Yorkshire are proud to have worked hard to build up and hold onto our great reputation in the construction business. We strictly adhere to the best industry practices and all our basement constructions are fully guaranteed. Rest assured you'll be hiring the very best quality workers for your basement conversions. All our waterproofing & tanking systems are independently covered by insurance backed guarantees to give you complete peace of mind. Nearly all our new and existing work has been gained from the personal recommendations from past or current satisfied customers.